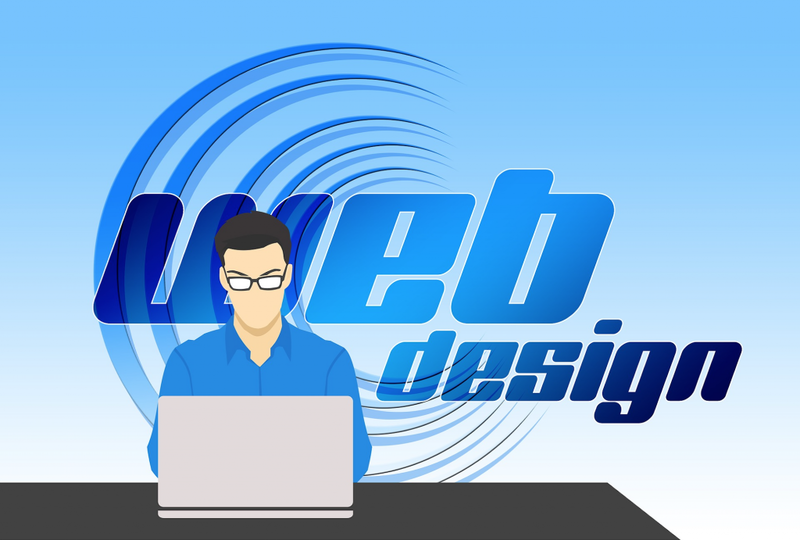 Using our skills and knowledge in website design, we are proud to offer stylish, yet affordable websites. They are interactive, intuitive and make our clients shine online. Our friendly and ‘get it right first time’ attitude is our unique selling point when it comes to website design. That is what separates us from our competition. Our designers will get to know your company, and also your target market. Your website will enhance your reputation. We will work with you every step of the way to create the optimum website for your needs and site purpose. 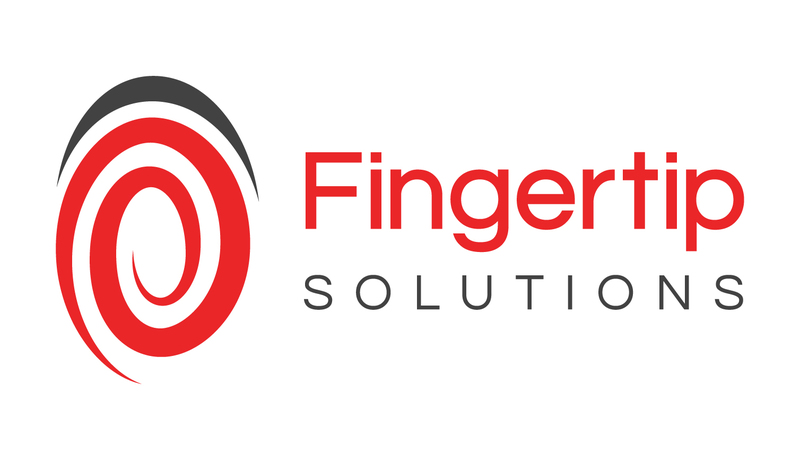 All of our websites are mobile and tablet responsive, search engine optimised and distinctive to your brand. 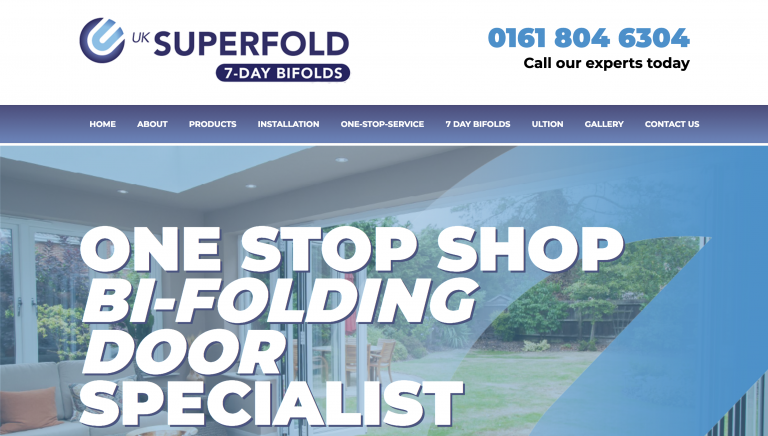 We make sure the websites we create are easy to use so your customers have the best experience possible. We use your brand colours and style to make a lasting impression. 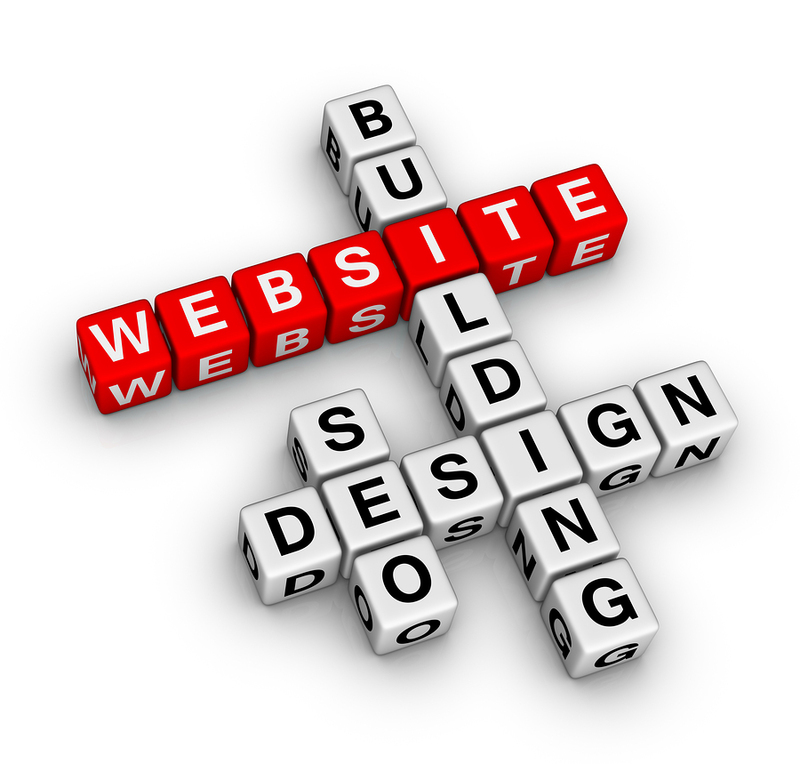 Your new website will be designed to work for you. So before handing over your site, it will be submitted to all major search engines and will be cross browser tested. If requested, we will set you up with a Google account so that you can monitor your websites’ performance using Google Analytics – which we will show you how to use as part of our website training session for your entire site.